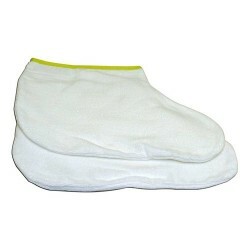 Terry Cloth Insert For Booties Used with our electric mittens and booties, the terry cloth inserts provide the ultimate in deep penetration of lotions and creams during treatment. 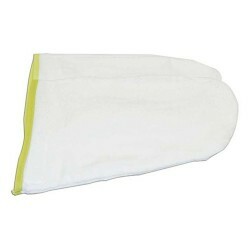 Terry Cloth Insert For Mitten Used with our electric mittens and booties, the terry cloth inserts provide the ultimate in deep penetration of lotions and creams during treatment. 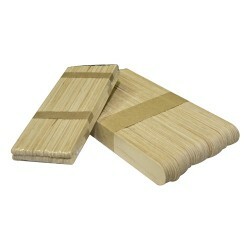 Waxing Spatulas 100 Waxing Spatulas 100mm x 5mm x 1mm (100PC/Park). 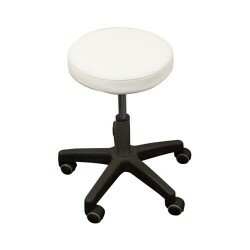 High quality waxing sticks available in popsicle stick and coffee stirrer sizes.